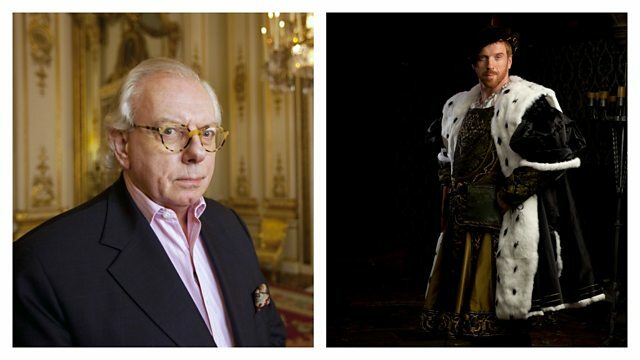 Esteemed historian and academic David Starkey chooses not to watch popular period drama, Wolf Hall. Starkey described himself as a "huge believer of fact" and simply replied, "No" when asked if he watched the drama. He described Wolf Hall as "a deliberate perversion of fact" and that "there isn't a scrap of evidence" for the way that certain characters, namely Thomas Cromwell, are depicted. This clip is originally from 5 live Breakfast on January 26th 2015.